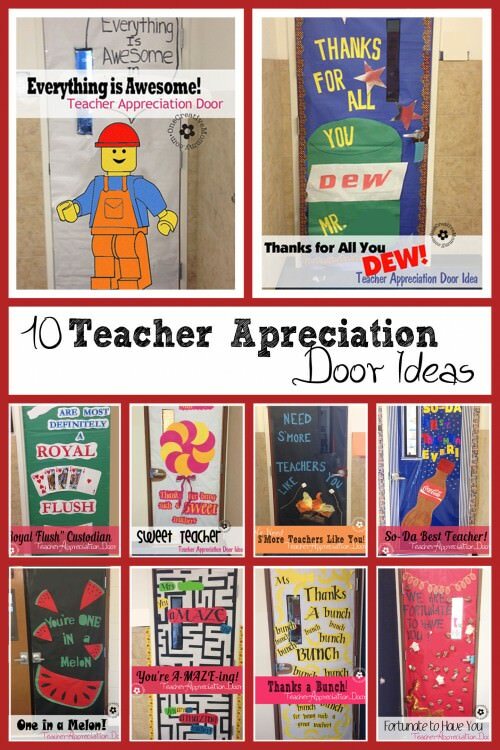 Want some fun classroom door decorations for Halloween? 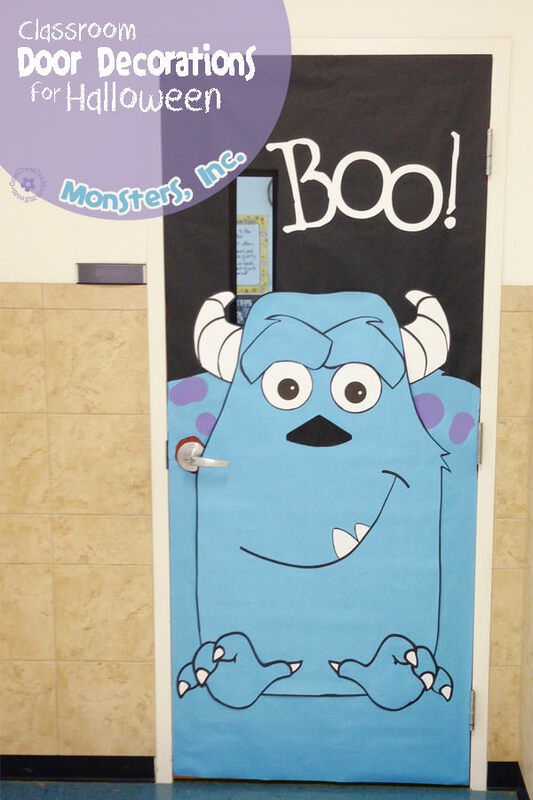 This monstrously fun door is transformed into Sully from Monsters, Inc. Today I’m sharing printables so that you can make it, too! 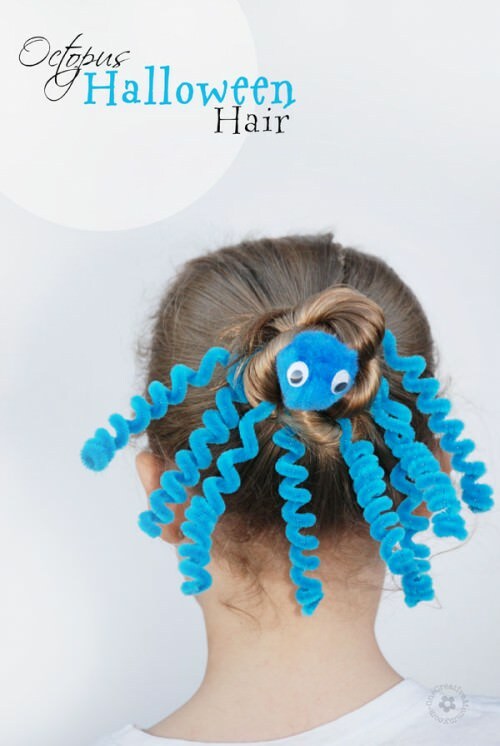 The printable includes the horn, a hand, an eyeball, and the nose. If you are comfortable drawing the face, you can make this project. This design is made for a classroom door that is 8 feet tall and about 3 feet wide. Sully’s head is 4 ft tall and 29 inches across at the widest point. The narrow top of his head is 21 inches, and the lower part is 27 inches. The body is 52 inches tall. Draw Sully’s head on the top half of your blue butcher paper using the guide above. The rest of the paper can be used for the shoulders/body and the hands. Print both hand files on regular paper and tape them together to make one hand. Tape it to a window with a lot of light behind it. Tape a piece of blue butcher paper over the hand, and trace the hand. Flip the hand paper over, retape it to the window and trace it again onto another piece of blue paper. Use the rest of the blue paper to create Sully’s shoulders. 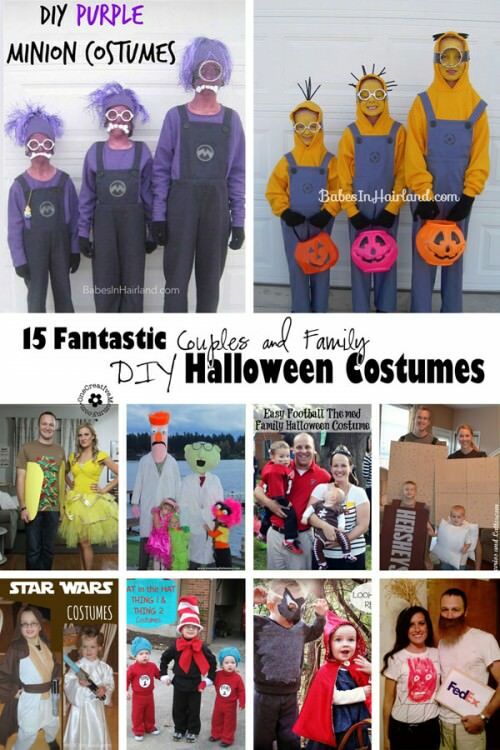 Cut out all the pieces and use the sharpie to draw outlines and trace all inside lines. Hand draw the smile. Add teeth if you want. Assemble Sully on the door and add a few purple spots to his shoulders. Heidi, what a fun way to decorate your classroom door! You are one clever lady! Thanks so much, Marilyn. Next year, I’m going to do Mike (the green guy with one eye). You make me miss working in the classroom. Awww! The decorating was always fun. When I was teaching, I did all the door decorating myself. It never even occurred to me to let the parents do it!